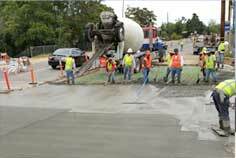 Hillcrest Contracting is a general civil engineering contractor, specializing in street improvement projects. We are located in Corona, California. 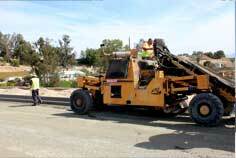 Our projects are typically located in Riverside, San Bernandino, Orange, East L.A. County and San Diego County. We work with home building companies as well as public and federal entities. Our work with home building companies ranges from installation of infrastructural streets to interior tract development. We have been fortunate to work with the vast majority of home builders in the Southern California area and are proud to consistently deliver a quality product while meeting demanding schedules. 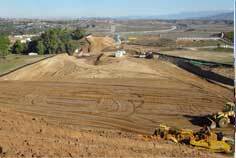 Over the last 30 years we have worked for many of the major public entities in Southern California. 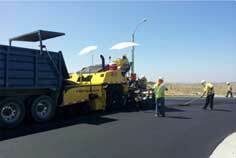 We have a number of staff that caters solely to public works. From tendering a bid to completion of the project, we have the necessary years of experience in order to deliver a successful project.